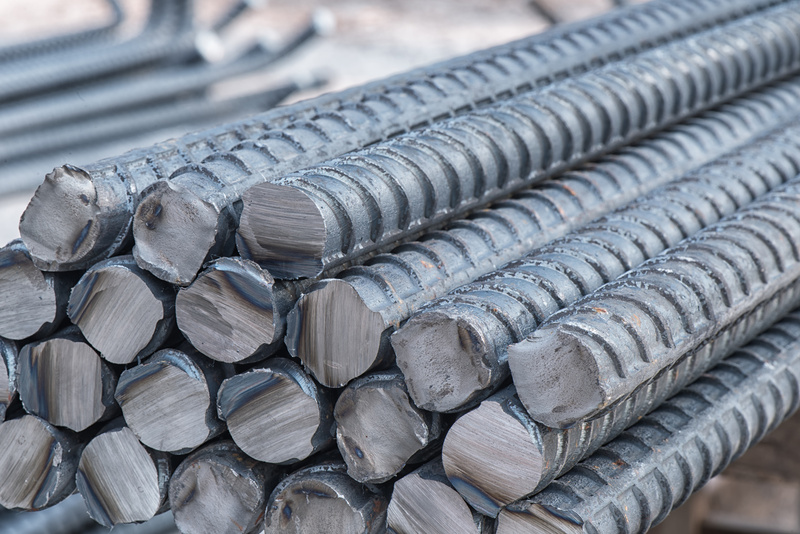 REINFORCING & STRUCTURAL STEEL IN STOCK AT WAREHOUSE PRICES! 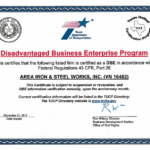 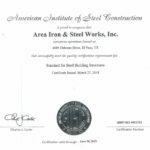 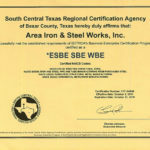 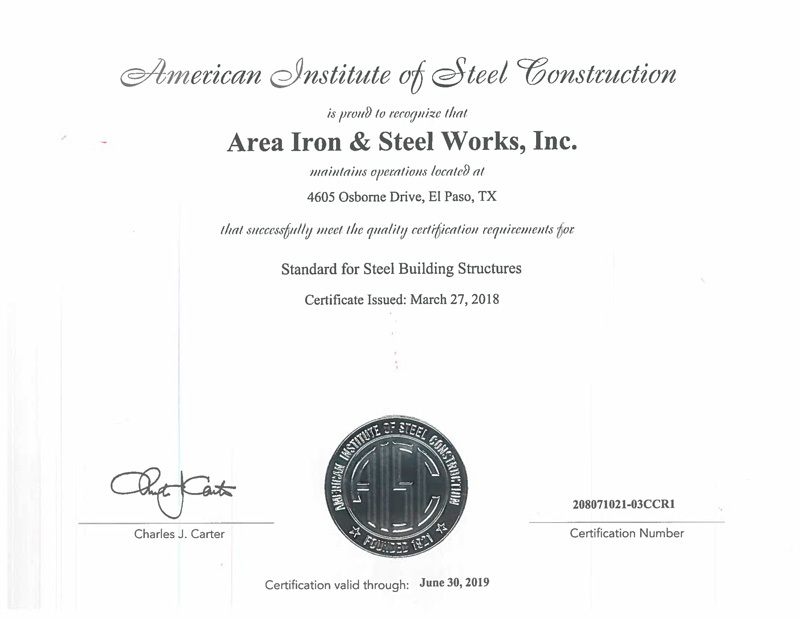 Area Iron & Steel Works, Inc. is a steel service and fabrication center now and for the future serving El Paso and surrounding areas. 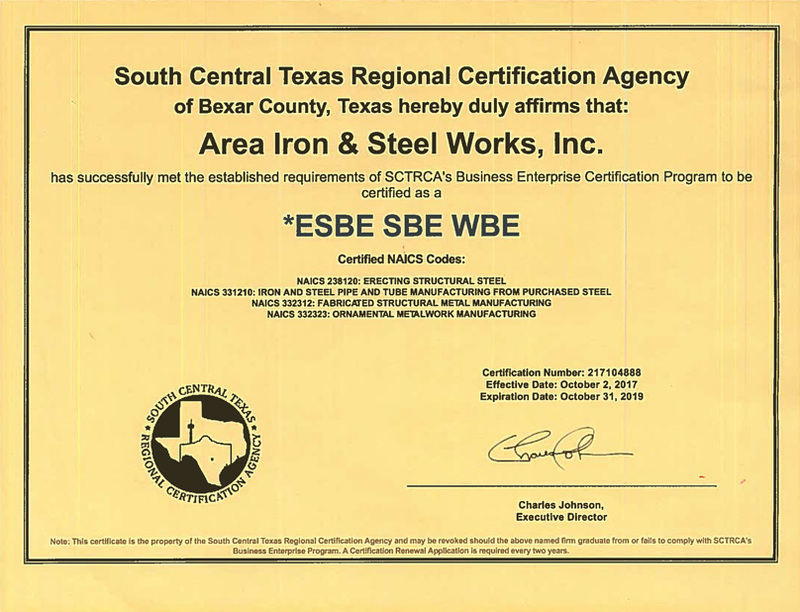 We opened for business on April 2, 1990 with a goal of being a fully stocked hot rolled steel warehouse servicing the steel requirements of the largest industrial and commercial users to the single individual who likes to tinker in his own garage. 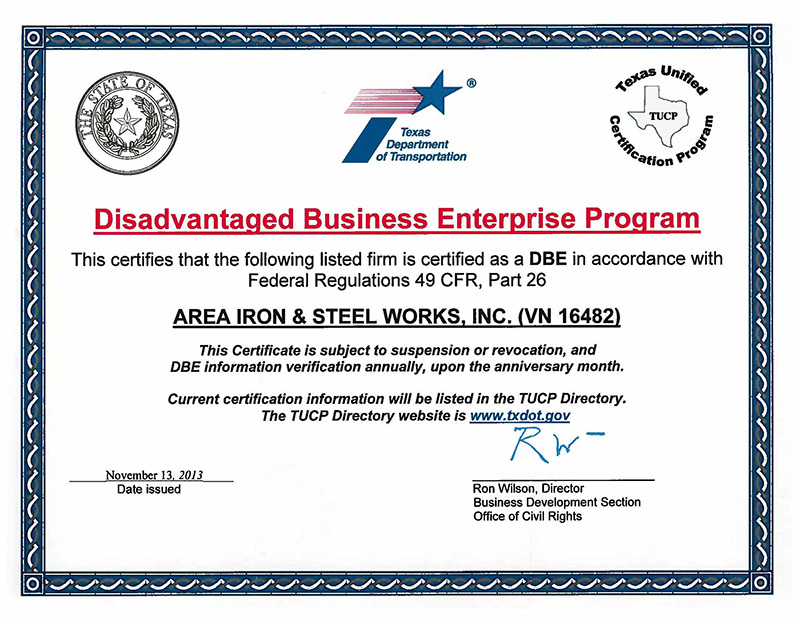 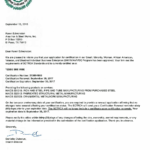 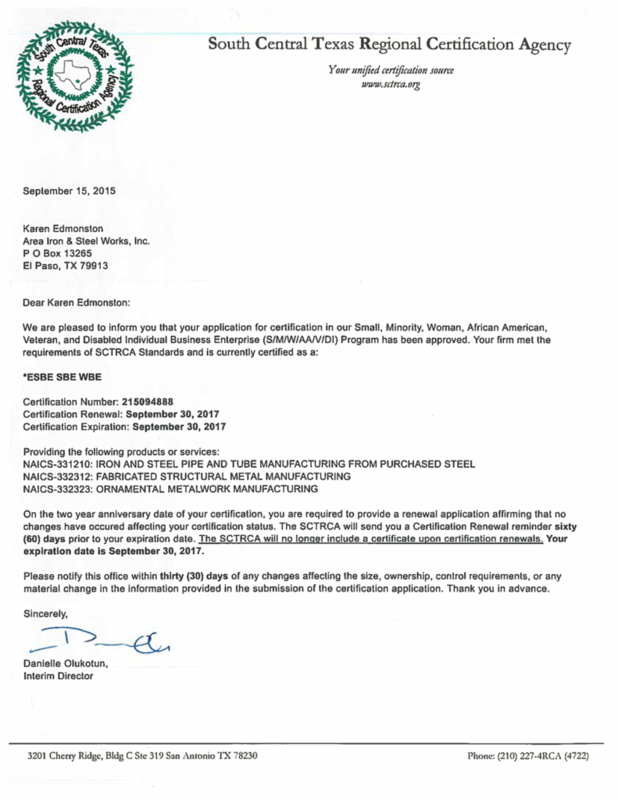 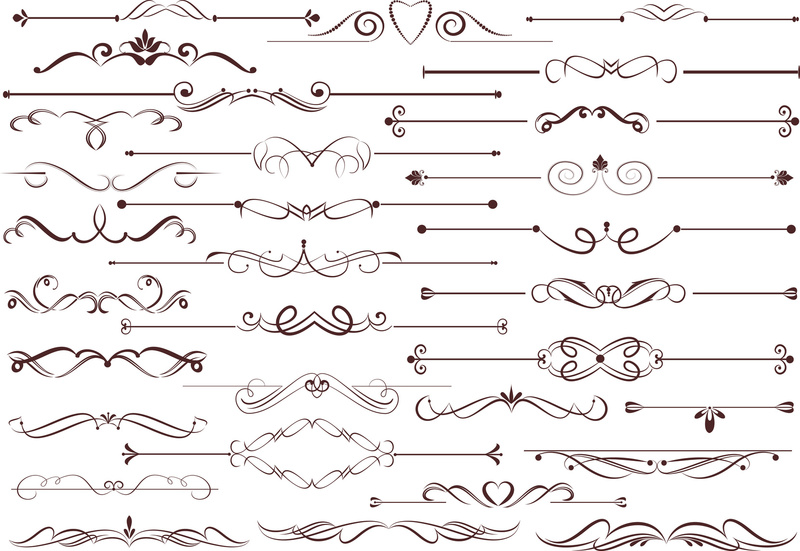 Area Iron & Steel Works, Inc. is wholly owned and operated by Karen Edmonston.